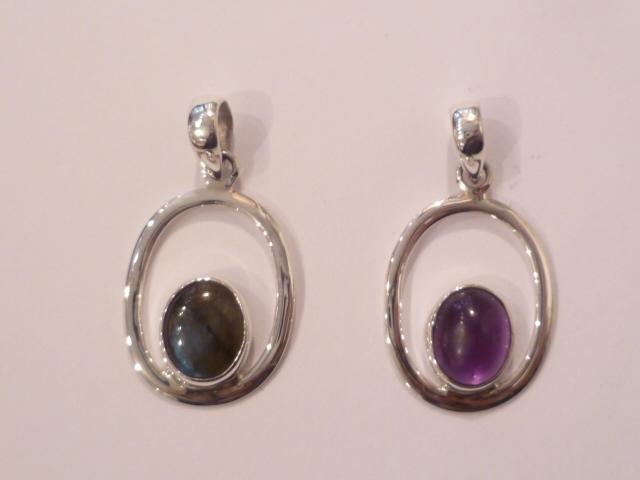 Beautiful oval shaped sterling silver pendant with either labradorite or amethyst stone. Presented in a gift box. Please state which stone you would like in the special requirements box. 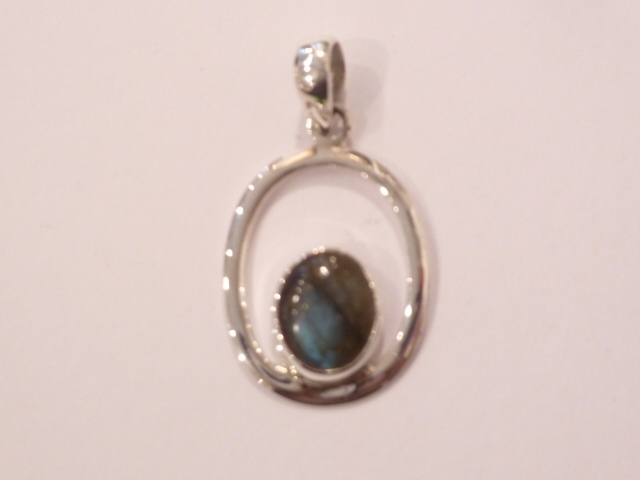 Size - length 3.3cm, width 1.9cm.